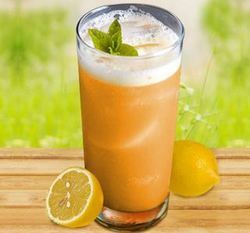 - Using a muddler, muddle the lemon quarters, brown sugar and mint leaves in a tall glass. - Pour in the B Natural Orange Oomph, shake and top it up with some ginger ale. 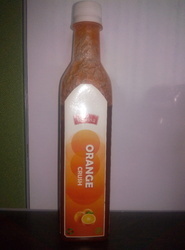 KDD HARVEST Perfect Orange juice beverage is a delectable and rich blend of handpicked oranges from around the world. It’s a perfect choice for you if you love and crave for oranges. It tastes so good that you will want to have more. The advanced technological method is used in developing to produce our world class orange juice with orange sacs in it.